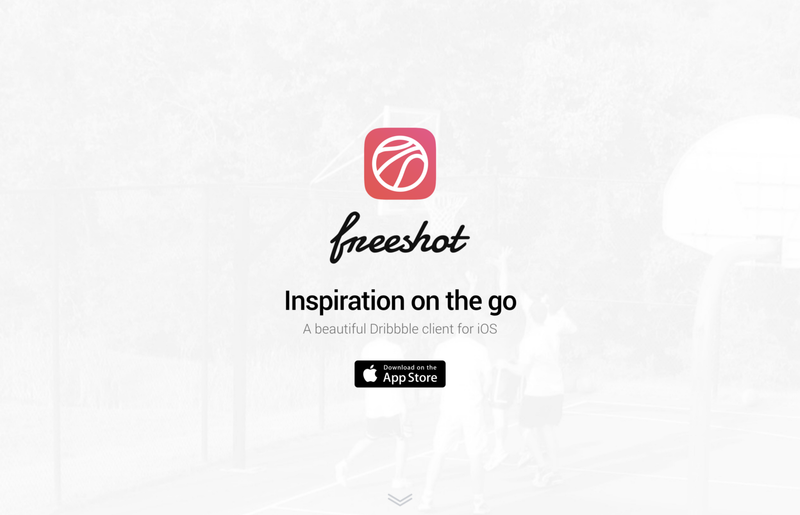 In 2013 I created a Dribbble client for iOS called Freeshot. Even though there were plenty of Dribbble clients available already, none of them fit the new design language that came with the release of iOS 7. So I thought I could fill this gap with my own Dribbble client. On October 6 2013, I released the first version of Freeshot to the App Store. It was free and I didn’t spend any money on advertising. Most people found the app just by searching for “Dribbble” on the app store and Freeshot became one of the top ranked Dribbble clients in many countries. I was very happy with the adoption of Freeshot and was excited to receive lots of positive feedback from the design community. I maintained Freeshot in my free time over the years by adding support for new API features. In 2015 I even redesigned some parts of the app and rewrote a lot of the code in Swift which was still pretty new at the time. After that, I didn’t spend much time working on the app. 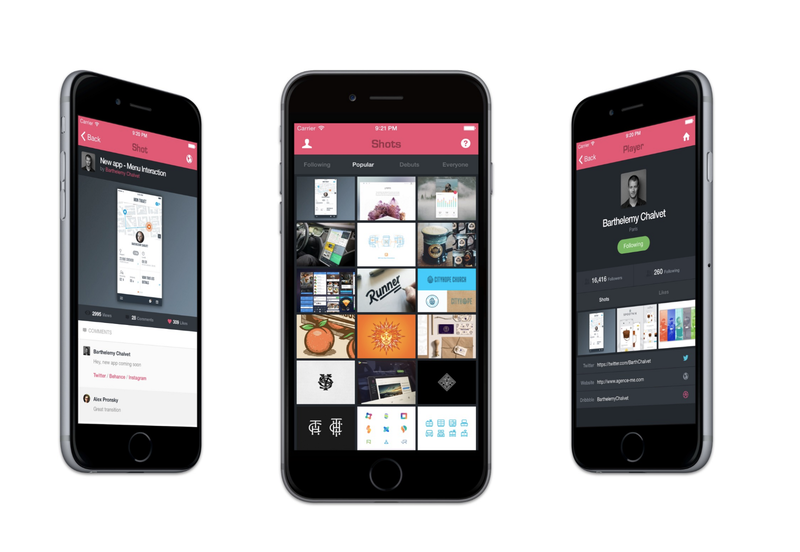 In 2017, Dribbble announced that they will be releasing an official Dribbble client to the App Store. The announcement of the new app also came with news that a new version of the Dribbble API will be released and the old version which Freeshot relied on will be decommissioned. I didn’t want to get rid of Freeshot as I could see that there were thousands of people still actively using the app. Unfortunately, it had been so long since I worked on the app that multiple versions of Swift had come out in the mean time. Updating anything in the app would have required a massive refactoring and this took time that I did not have. The app stopped functioning once Dribbble disabled their v1 API and I decided to remove the app from the App store earlier this year. So to everyone that used the app, thank you for your support and the wonderful feedback. It’s been much appreciated. Pretty good at computers 💻. I write about web and mobile development with a bit of design mixed in.